Horslyx Mobility Balancer contains Glucosamine HCl, MSM and Omega Oils to support healthy joints. Independent research has shown that Horslyx Mobility is proven to improve stride length on horses who are prone to stiffness. Details on the research can be found here. What is in Horslyx Mobility Balancer? What isn’t in Horslyx Mobility Balancer? Why should I feed Horslyx Mobility Balancer? To help performance in horses that may be prone to stiffness before, during and/or after exercise. For competition horses that require support for hard working joints. As an aid for older horses that may have suffered from wear and tear over the years. To help maintain healthy joints in all active horses, of all ages and breeds. For horses that are stabled for long periods of time, Horslyx Mobility may help lessen the chance of stiffness from lack of movement. 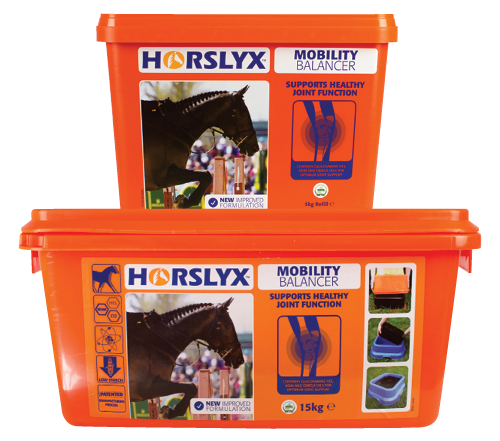 When fed at the recommended intake level for your horse, Horslyx Mobility Balancer is cost effective and will save you money. 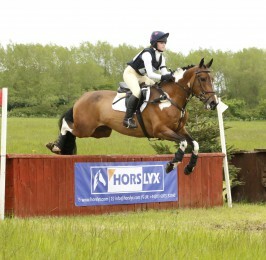 Blue is a 16 year old, 14hh Connemara pony that hacks a few times a week and carries out a number of pony club activities. He can lose weight easily and has been known to windsuck. He is stabled overnight all year round and can get excitable when fed large quantities of hard feed and haylage. By providing ad lib hay, slow release high fibre cubes and 5kg Horslyx Mobility all year round, his joints are supported as he reaches a more senior age, yet still maintains a very active life, and as an added bonus he is distracted in the stable to help manage the windsucking behaviour. 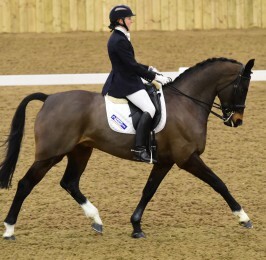 Flo is a 16.2hh, 7 year old Hanoverian who competes successfully up to medium level affiliated dressage and schools four times a week. 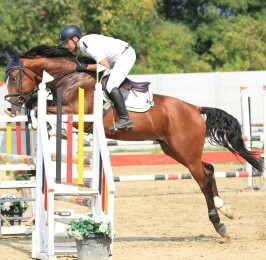 She regularly travels to competitions and training clinics and requires a high energy diet to help maintain her stamina. Flo is fed on an alfalfa based fibre feed, alongside high energy cubes and 15kg Horslyx Mobility. 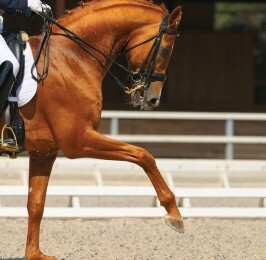 This gives her the nutrients she requires to keep her dressage-winning appearance, maintain controlled energy and support her joints as she progresses up the dressage levels and is required to perform harder movements.